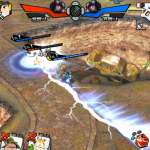 LOS ANGELES (Oct. 3, 2017) – Mobile gamers in US and Canada are in for a treat as the highly-anticipated mobile multiplayer action game, FLAME vs BLAZE™ is now available as a free download in the App Store for iPhone and iPad. 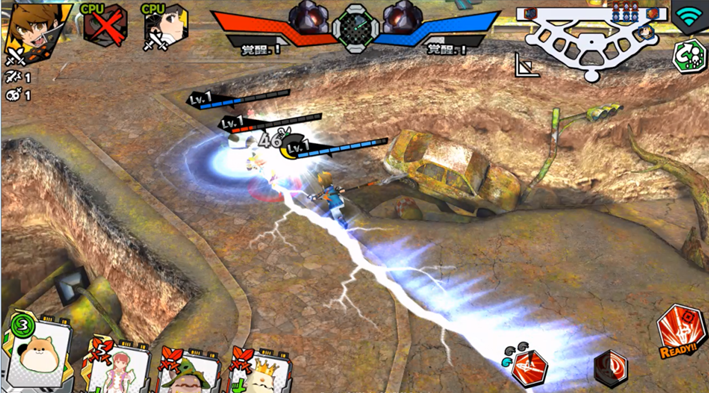 FLAME vs BLAZE features quick 10-minute matches where players go head-to-head in 3-vs-3 real-time online battles. 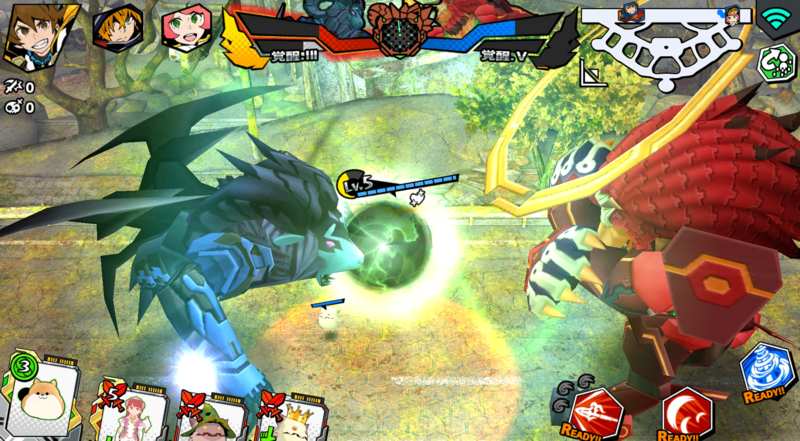 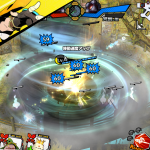 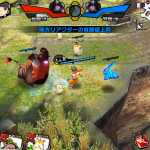 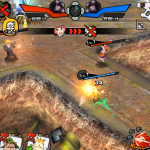 Players must work together to defeat their opponent’s Reactor and lead their own team to victory by recruiting monsters and gathering resources to strengthen their own Reactor. 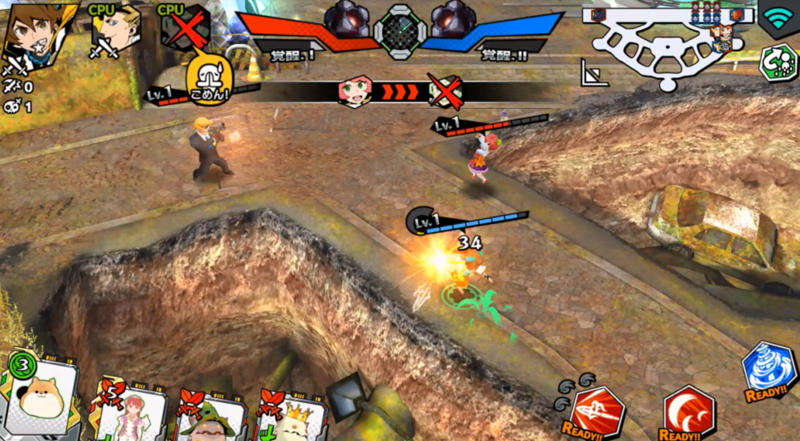 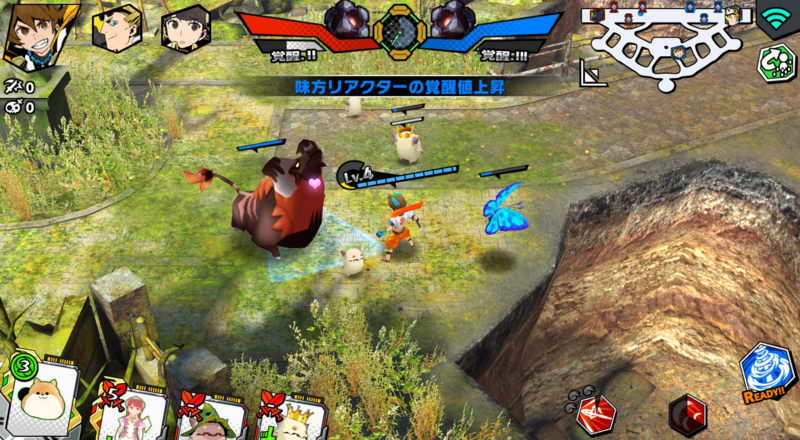 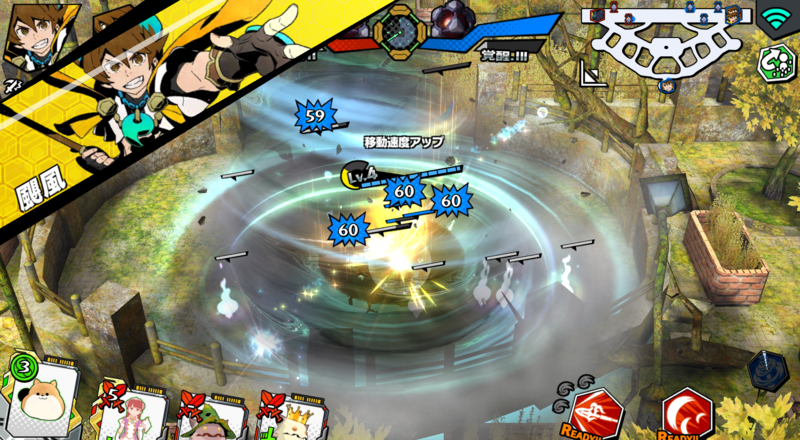 The game also features a unique “Mode Shift” system, allowing players to transform their character and gain new abilities, providing multiple playstyles for each character. 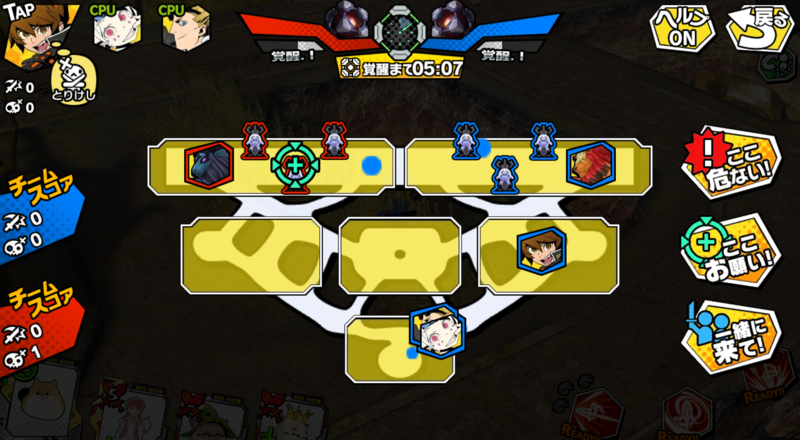 An all-star SQUARE ENIX® team was brought together for this game including director Yuji Abe (FINAL FANTASY® XIII series), producer Hironori Okayama (KINGDOM HEARTS Union χ[Cross]) and Designer Gen Kobayashi (THE WORLD ENDS WITH YOU®). 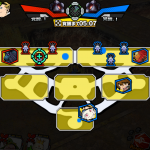 The team will be adding regular updates to keep the game fresh and exciting for all players. 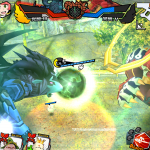 FLAME VS BLAZE will be available on Google Play for Android devices in early November.